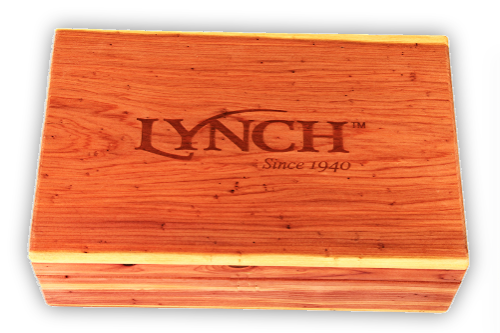 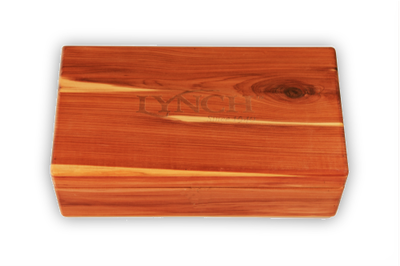 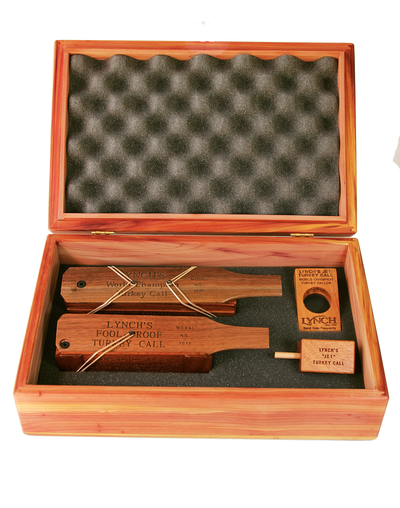 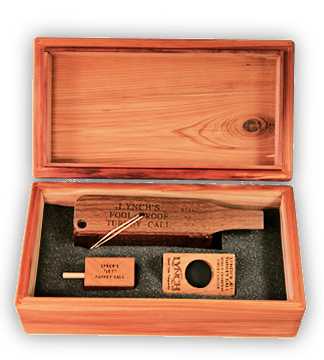 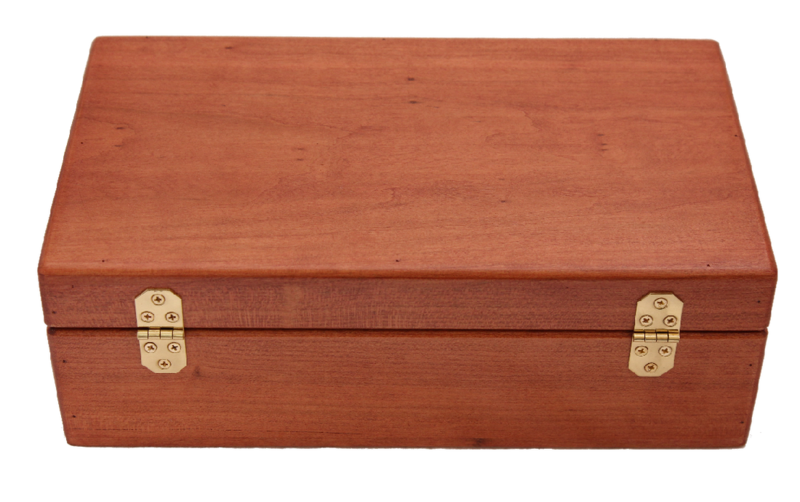 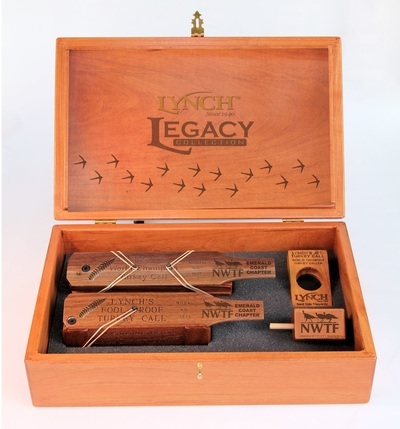 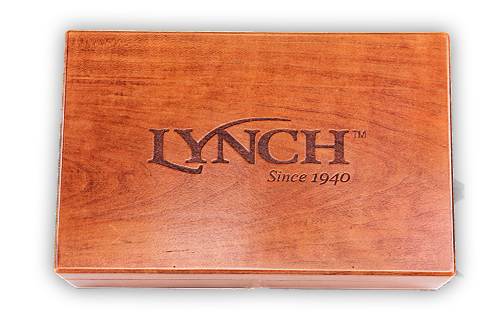 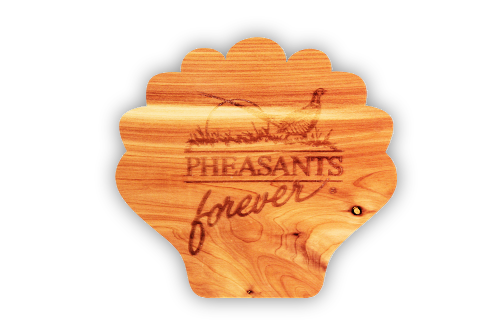 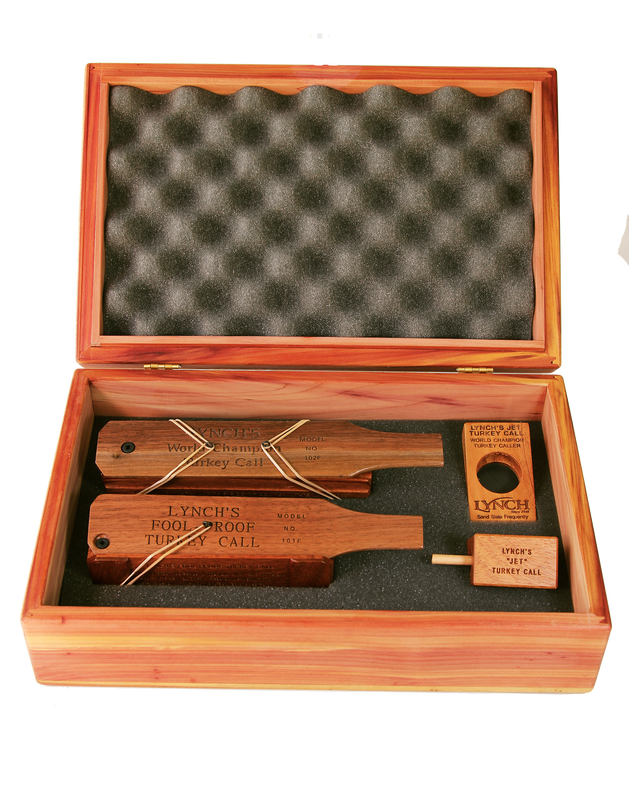 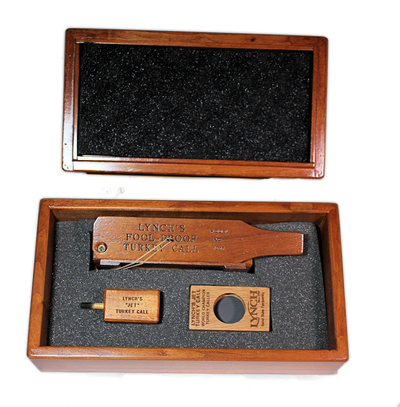 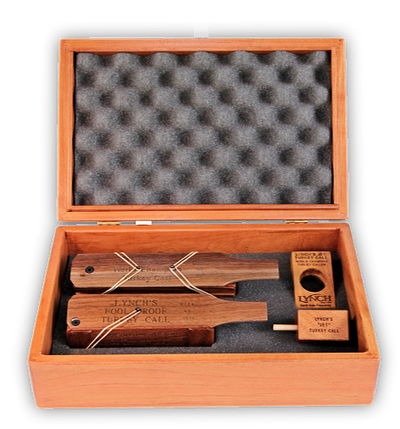 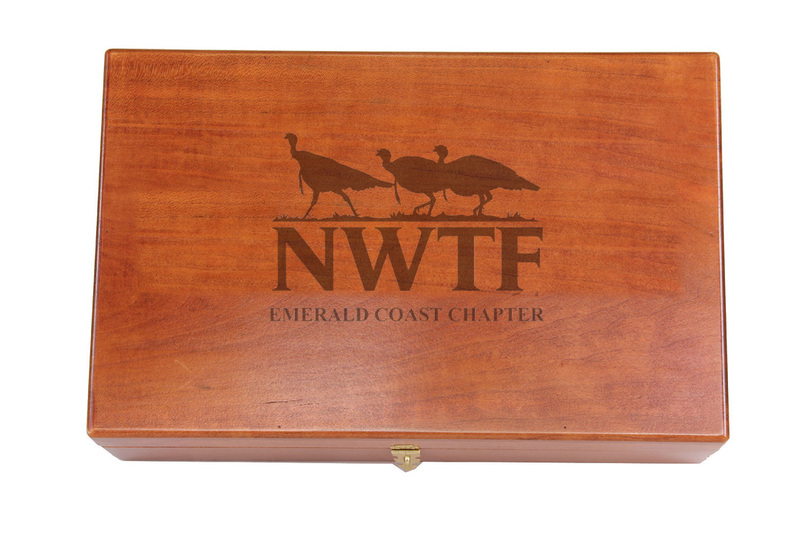 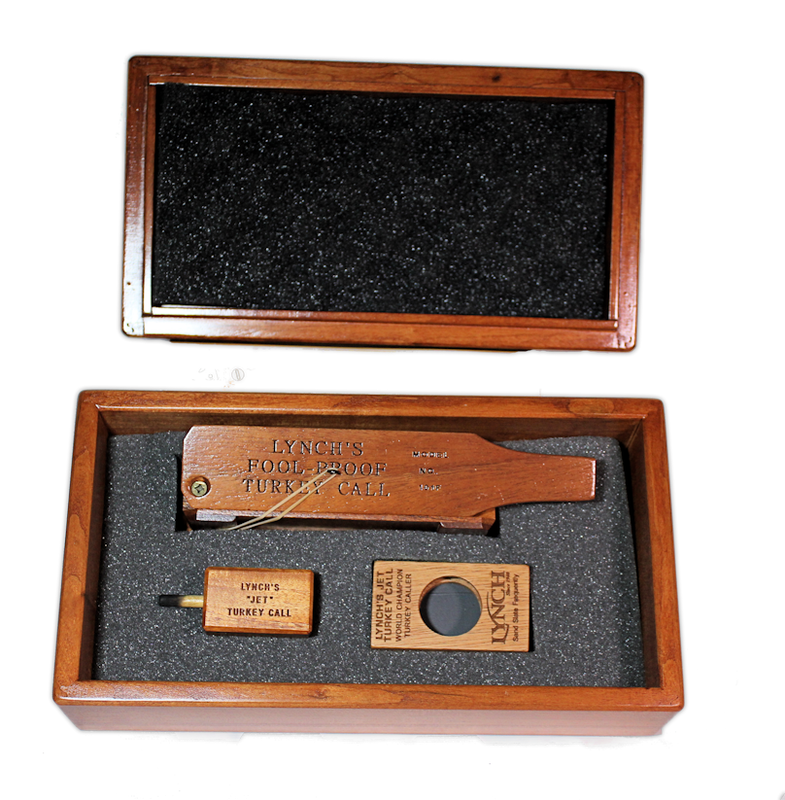 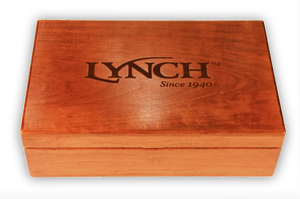 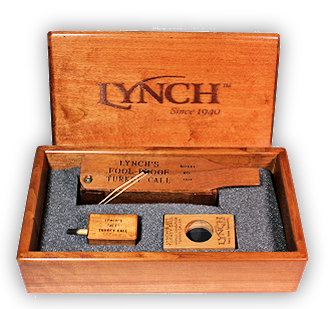 Our Promotional Boxes are hand made and available in cherry or cedar wood. 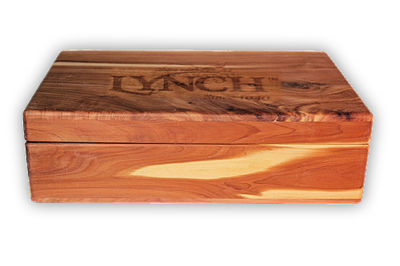 Customize from one to a thousand with your name or logo. 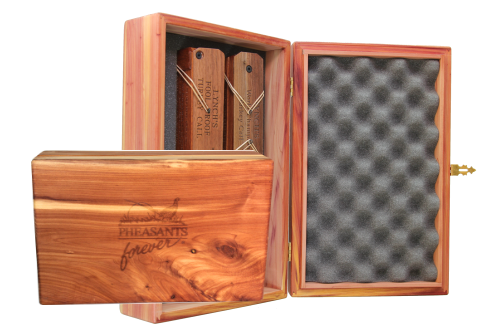 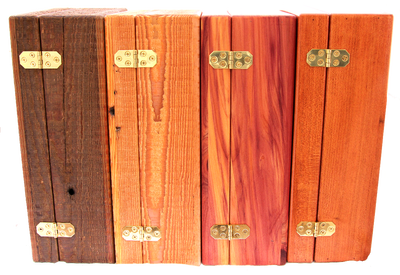 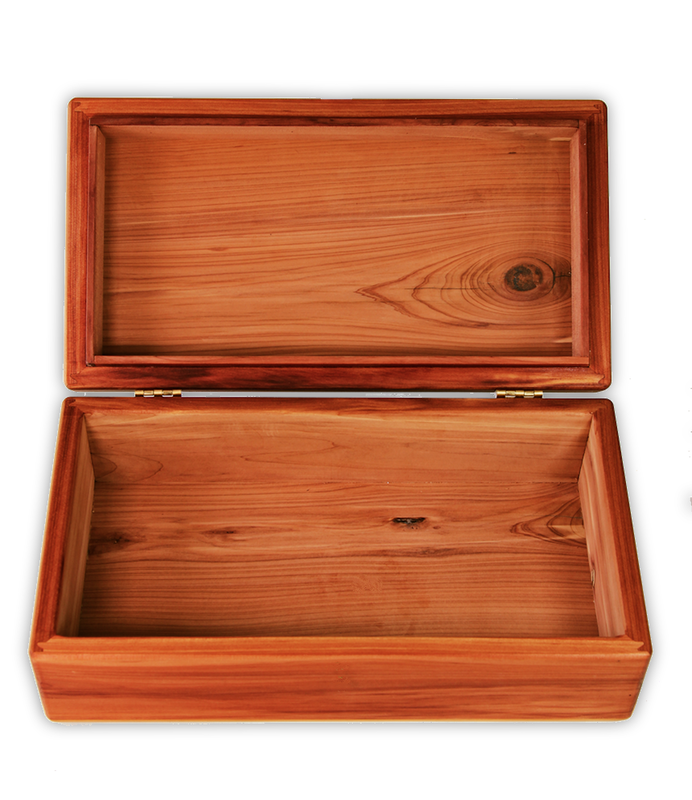 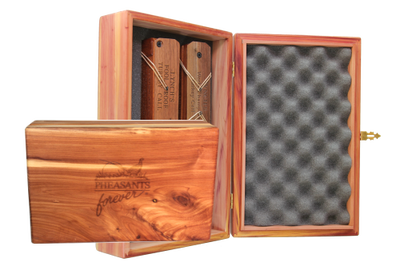 14" x 9" x 4.12"
Our Promotional Boxes are hand made and available in cherry, cedar, natural recovered pine and tobacco stain pine wood. 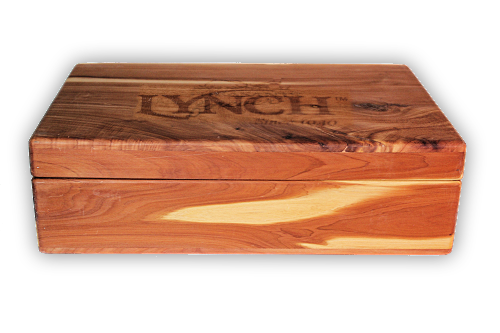 Customize from one to a thousand with your name or logo. 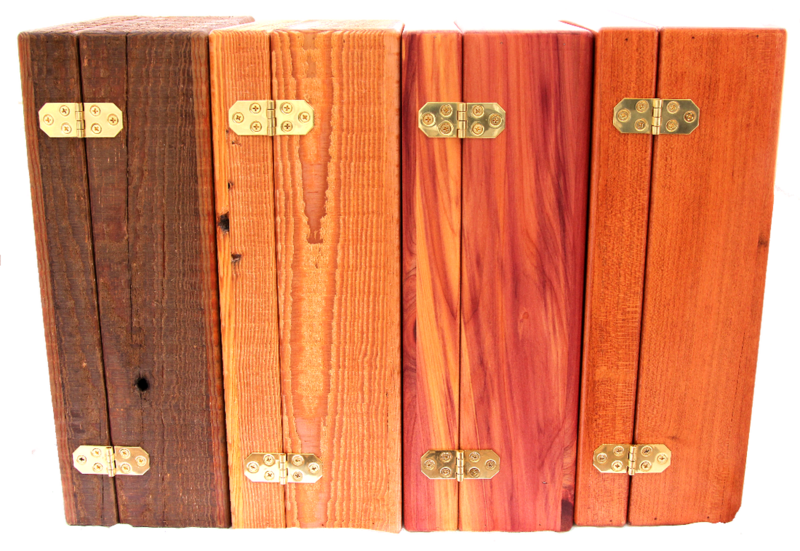 12" x 7" x 4.12"